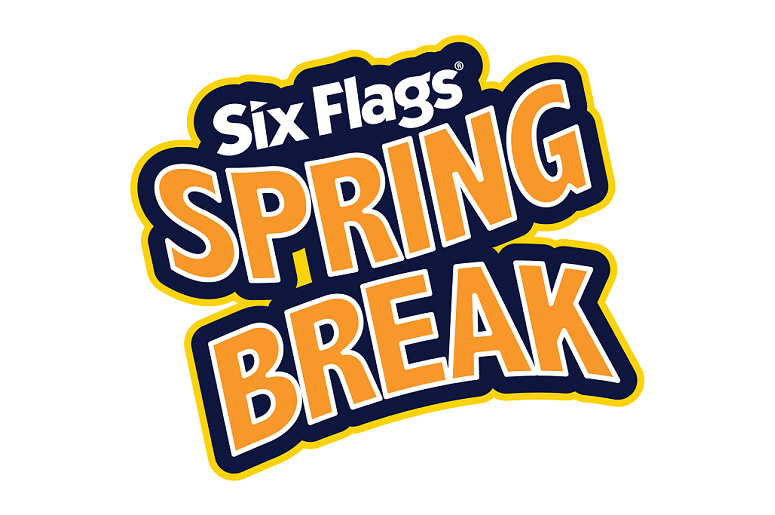 It's time for a new season of thrills at Six Flags St. Louis. The Batman layouts are still some of the most intense out there. I took my annual lap on Ninja. I immediately remembered why it is only rode once a year. Tsunami Soaker is not quire ready for the season. It's looking good. Should be a nice addition to the park. River King Mine Train is one my favorite rides in the park. Let's go kick the air on SkyScreamer. Boomerang. Nope, not going to happen. I love this old wooden coaster - Screamin' Eagle. Another "one and done" for the season coaster - The Boss. The line was short so I took a lap on Pandemonium. Probably the best wooden coaster in the park - American Thunder. This park is really starting to get its act together. Thanks for a great day, Six Flags.